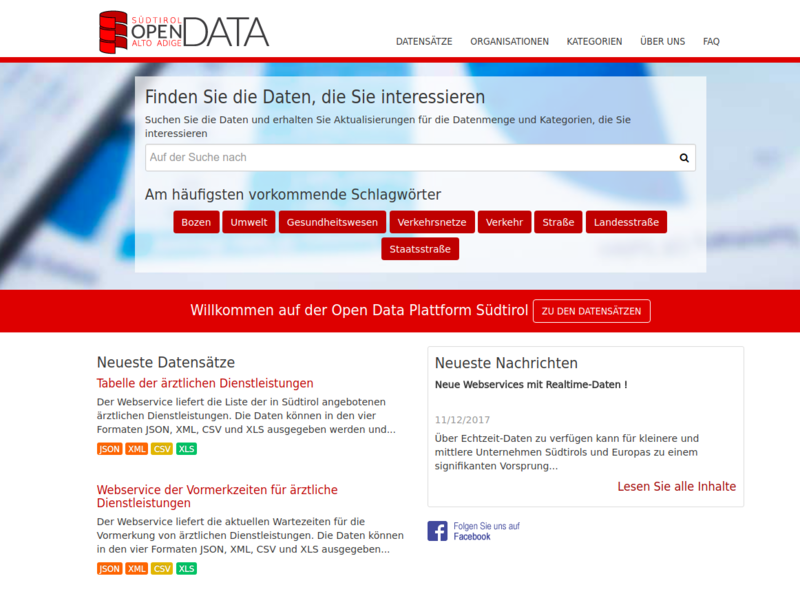 Open Data Hub is your access point to South Tyrol’s relevant data. You and your service providers can use Open Data Hub for all channels of digital communication. The data is updated on a regular basis and easily accessible. 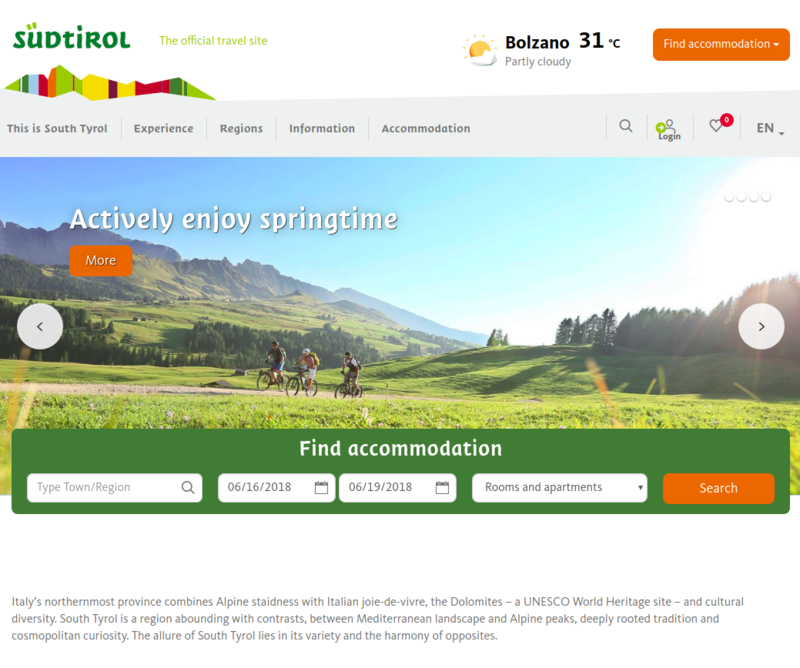 Open Data Hub is your access point to South Tyrol’s relevant data. You and your service providers can use Open Data Hub for all channels of digital communication. The data is updated on a regular basis and easily accessible. 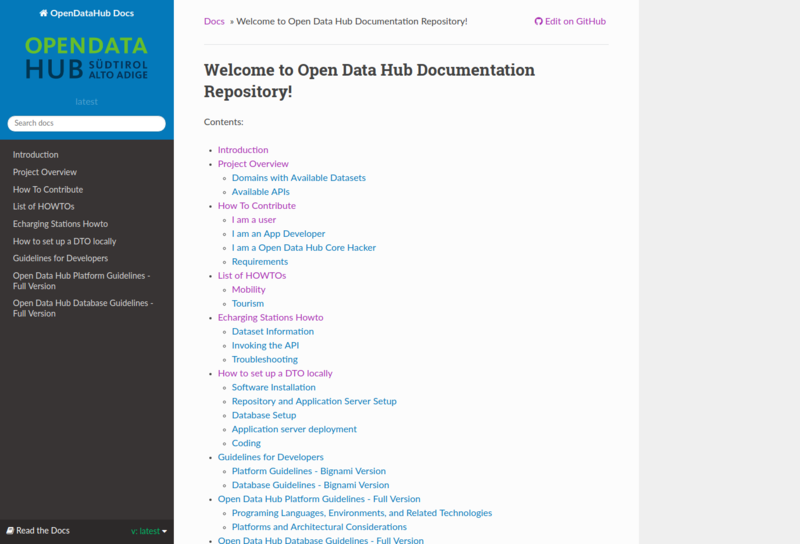 Open Data Hub Developer Community. 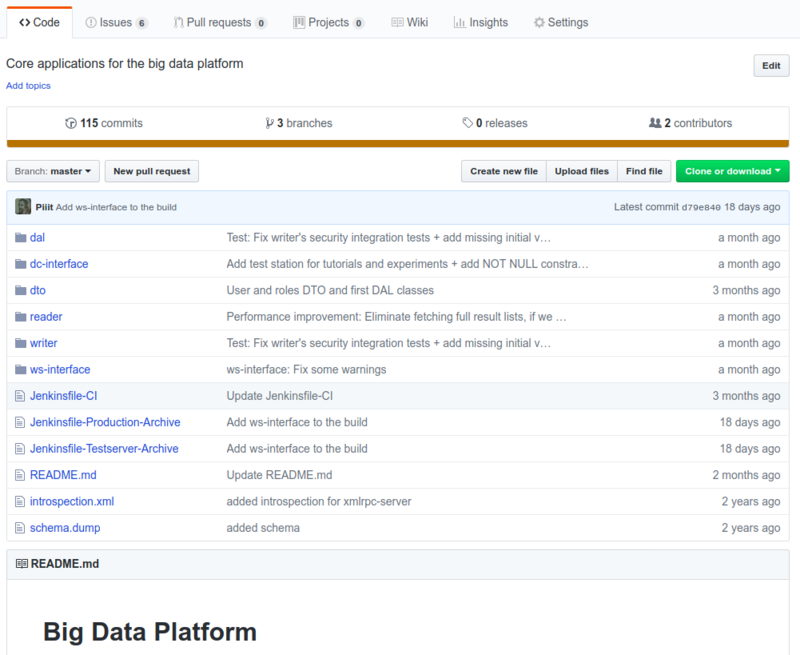 The Open Data Hub is developed by a community of talents. Open Data Hub provides datasets in many domains. Through the Open Data Hub app developers can access datasets of different domains in an easy way. 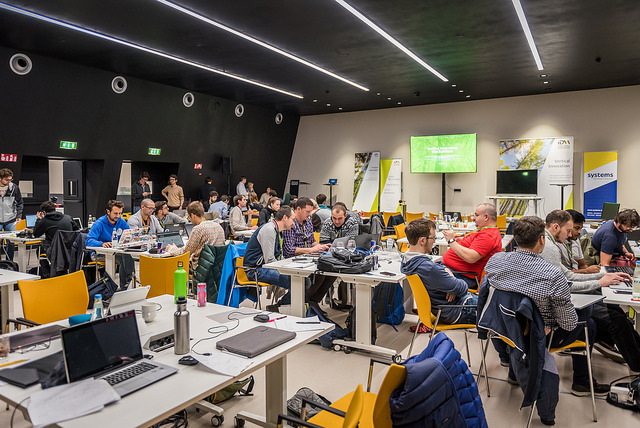 We support the implementation of an innovation platform, where talents can use data and create innovative solutions for the SMART Green Region South Tyrol. The community shares knowledge and experience at events and through online documentation! Data Providers open up their datasets to gain visibility! 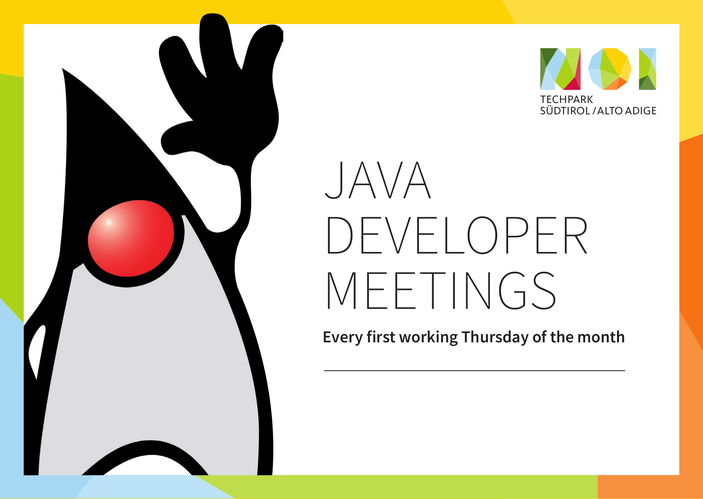 Talents get empowered to run, study, share and improve technology, using the published Source Code. Real time data enables talents to create powerful services, like parking.bz.it. Data used in real world applications gets improved more often. Start-Ups increase accessibility and value of data, by using them in their apps. The Open Data Hub Team is a community of talents, who share a strong passion for technology. If you would like to become a member of the Open Data Hub Community as a Data Provider, Data Consumer or as a Contributer, you can meet us at our events or get in touch with us through e-mail. Write us an e-mail to info@opendatahub.bz.it!